HABIT: Upright flower spikes available in many colors. CULTURE: Plant in sun or semi-shade. 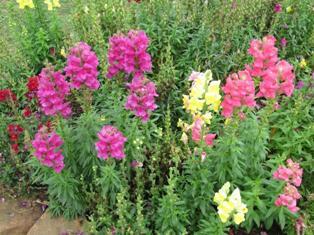 Likes alkaline soil, moderate water, and regular fertilization. Likes cool weather. Plant in fall or late winter/early spring. USES: Cool season color, cut flowers.